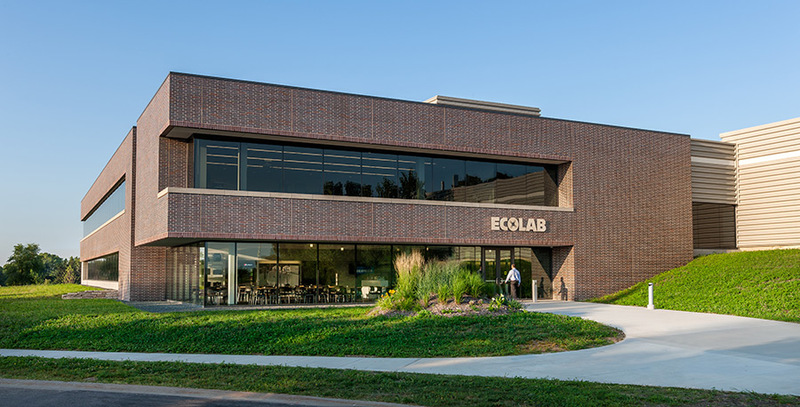 Ecolab’s vision for the Building H Addition was to create an innovative and creative space for employees; enhance productivity and effectiveness of innovation for their employees while providing a state of the art training facility for their customers from across the nation. 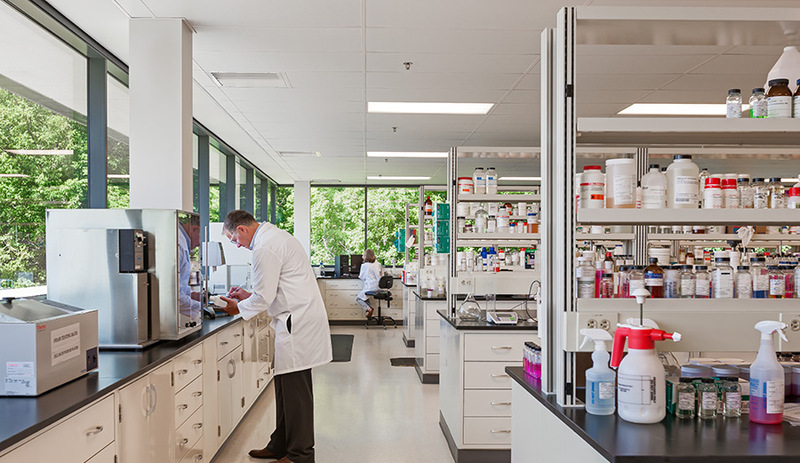 The two story addition includes training rooms, training labs, R+D labs as well as office and meeting space for employees within the building and on campus. 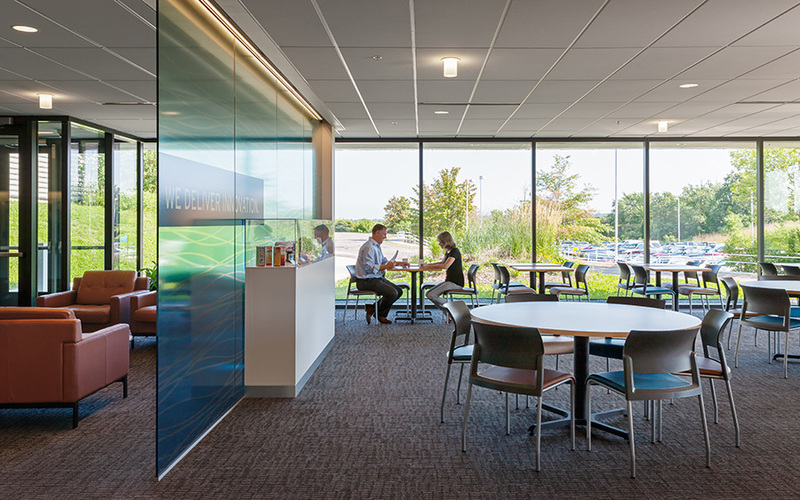 The design and integration of the Building H Addition with the existing Schuman Campus was critical to maintaining a cohesive image for the corporate campus.